Apple hasn’t even acknowledged the existence of the port in user guides or other documentation on its website. Whether or not the company will actually allow third-parties to produce accessories for the port is still unknown, but Reserve Strap is plunging forward with their new design. 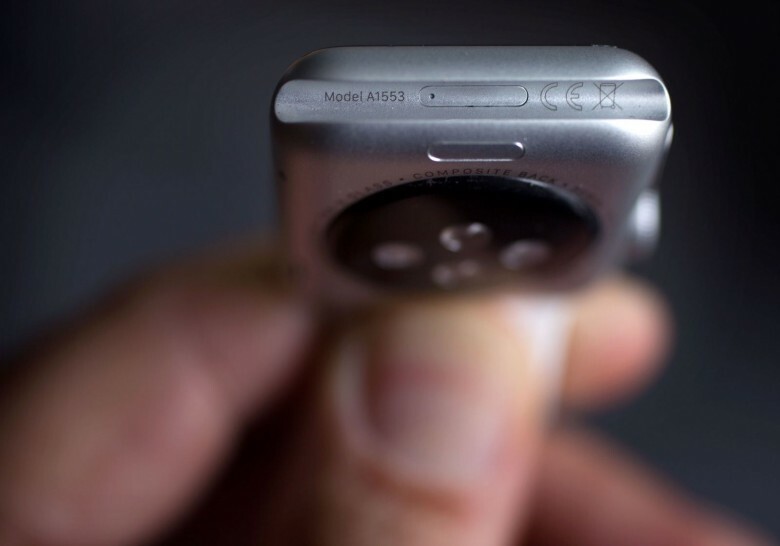 A tool to open the metal door covering the port isn’t included with the Apple Watch, though it looks similar to SIM ejector on an iPhone. Reserve Strap is already taking pre-orders for its $249 battery bands, but we’d be cautious before handing over money. An future Watch OS firmware update could cripple or disable the port from third-parties, so it’s best to wait until we get official world from Cupertino.